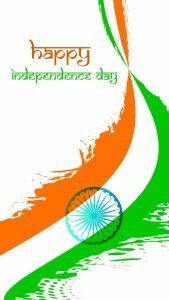 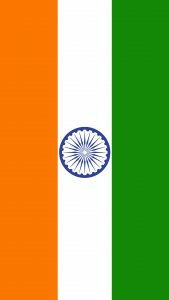 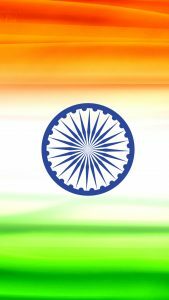 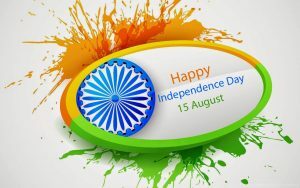 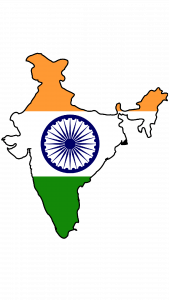 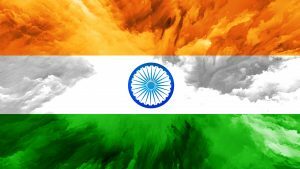 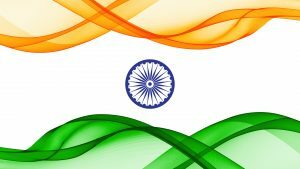 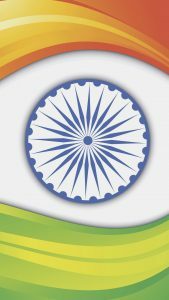 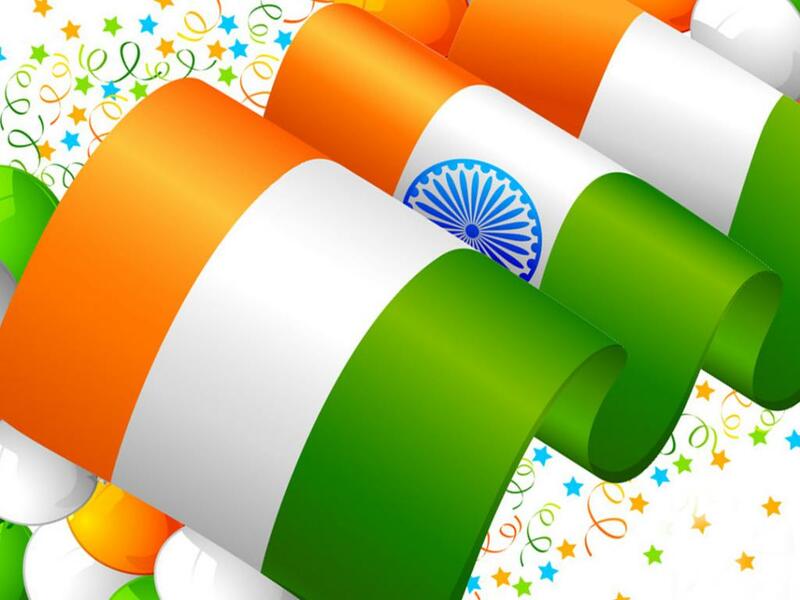 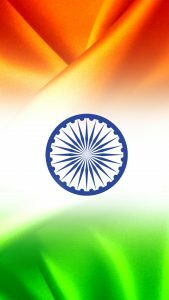 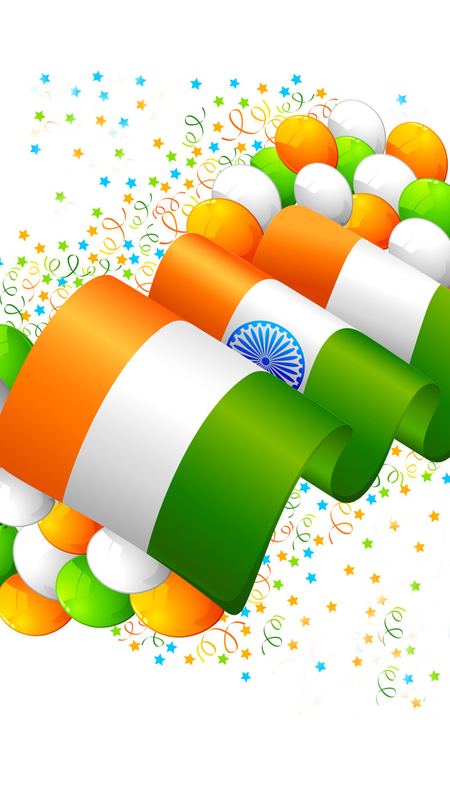 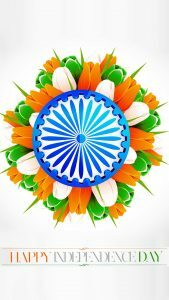 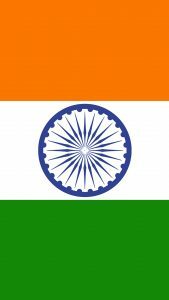 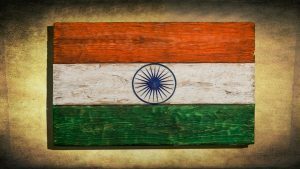 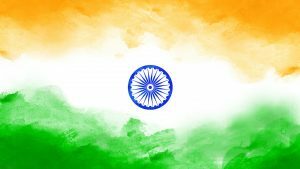 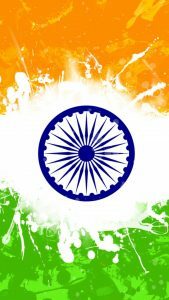 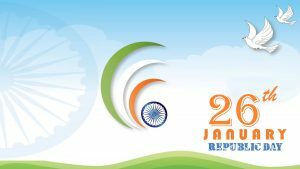 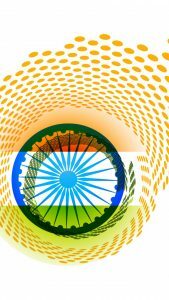 Tiranga Decoration on this post is one of the stuff with India flag color which designed for mobile phone wallpaper. 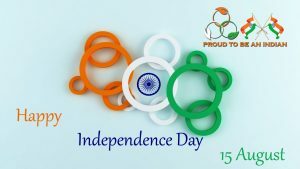 Featured with a decorative picture with special colors on it. 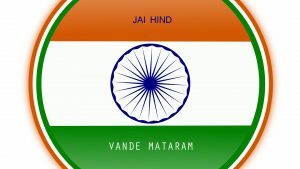 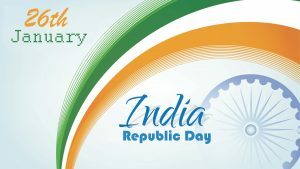 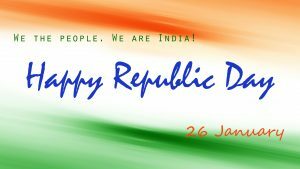 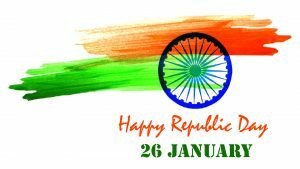 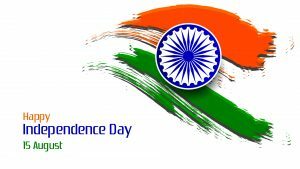 The colors are white, green, navy blue and saffron color. 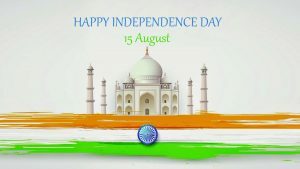 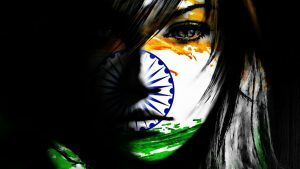 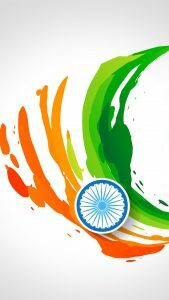 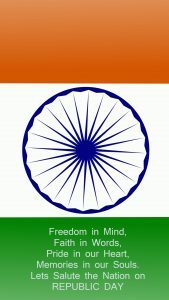 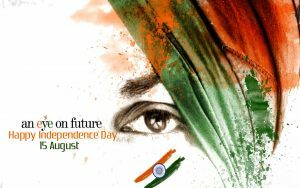 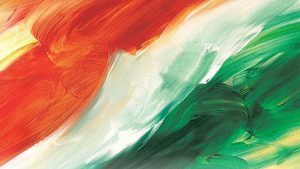 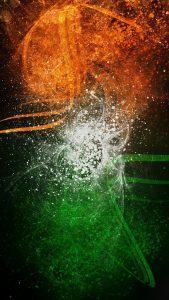 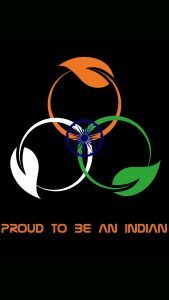 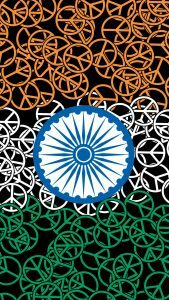 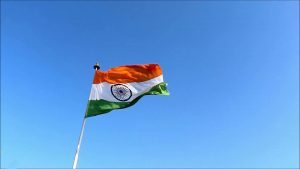 I use this wallpaper as the #13 of all 17 India flag for mobile phone wallpapers. 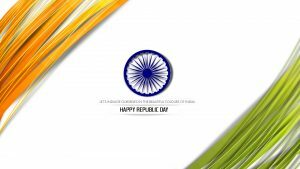 The resolution of this picture is 1080×1920 pixels which specially designed for 4.7 up to 5.5 inches screen size smartphones. 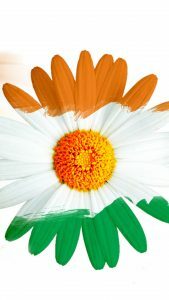 You can use this wallpaper for customizing your Android or iPhone phone. 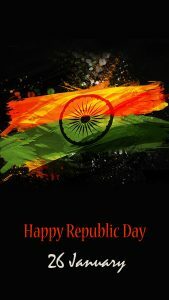 Just download and set it as the background or home screen. 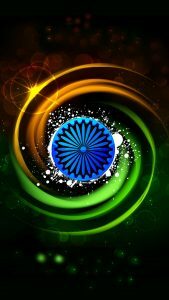 Here are several gadgets that can use this wallpaper: Apple iPhone 6 Plus, Apple iPhone 6s Plus, Motorola Moto G (3rd Gen) 16GB, XOLO Era 4G, Xiaomi Mi 4i, Asus Zenfone 2 (ZE551ML), Xiaomi Mi 4, Xiaomi Redmi Note 3 32GB, Lenovo K3 Note, Oppo F1, Motorola Moto X Play 16GB,Lenovo Vibe K5 Plus, Samsung Galaxy A7, Gionee M5 Lite and many more.